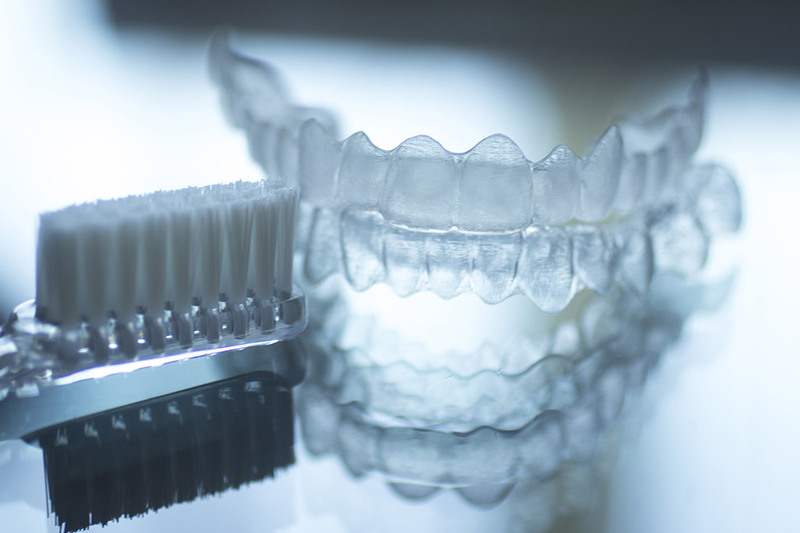 Invisalign has revolutionized teeth straightening and aligning. These aligners are almost invisible, making them blend in with natural teeth. Invisalign is available as a treatment from Lonestar Dental for both adults and teenagers. If you have problems with crooked or crowded teeth, Invisalign may provide the ideal solution for correcting the defects in your smile.